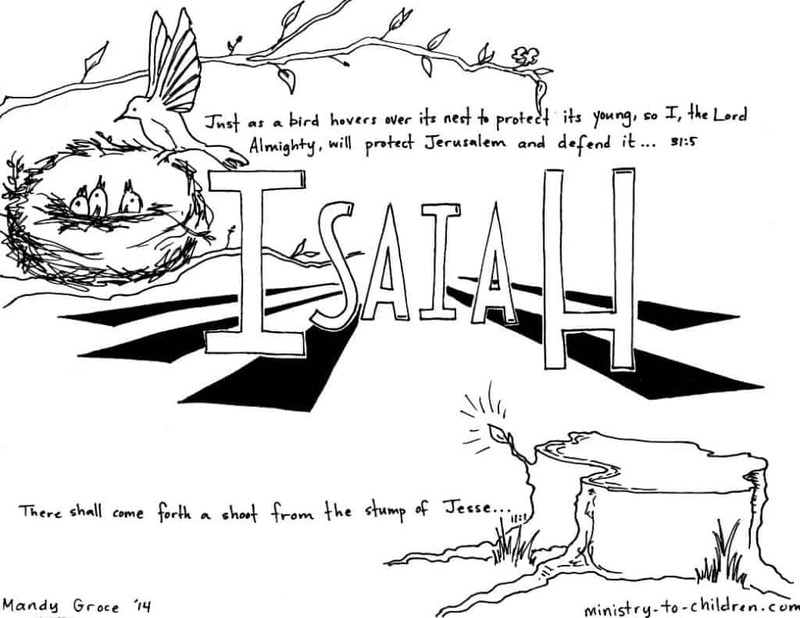 This free coloring page is based on the book of Isaiah. It’s one part of our series of illustrations for each individual book of the Bible. Click on the preview image above to download this coloring page in print-friendly PDF format. We’ve also uploaded a the JPEG image for anyone who needs to edit the picture or words. The illustration shows two scripture quotes.